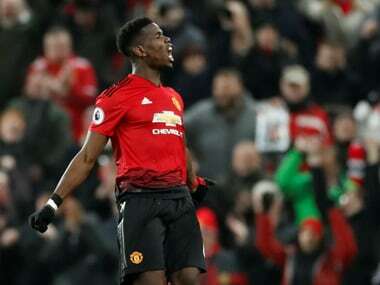 London: Paul Pogba hopes Ole Gunnar Solskjaer is given the Manchester United manager's job on a permanent basis after the Norwegian turned the club's fortunes around. "Of course we want him to stay. The results have been great. 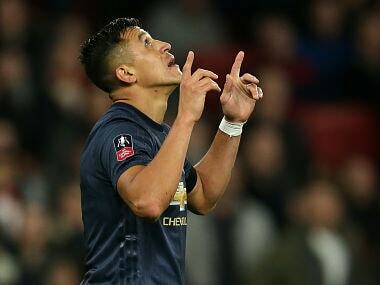 I have a great relationship with him, he has a great relationship with the players," the France midfielder told Sky Sports. "When a player is happy, he wants to keep being happy. 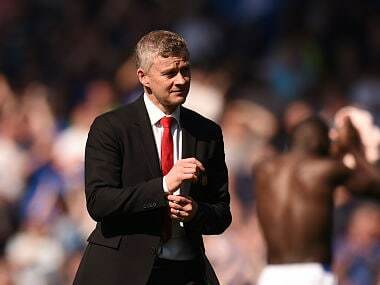 Solskjaer deserves it. He knows the club, he knows everything about the club. 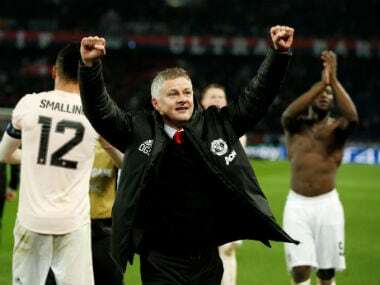 He is a really happy coach that gave confidence back to the players. This gave us the freedom to play and enjoy football again because maybe we lost that with the results that we had before," he added. He declined to elaborate, saying only: "Maybe we lost confidence, maybe things went wrong. A lot of talking outside that we weren't used to. I don't like to talk about the past. I like to talk about the future because that's what matters. We are better now and the results have been brilliant."